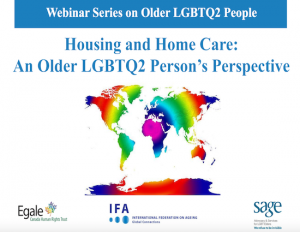 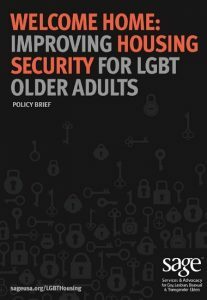 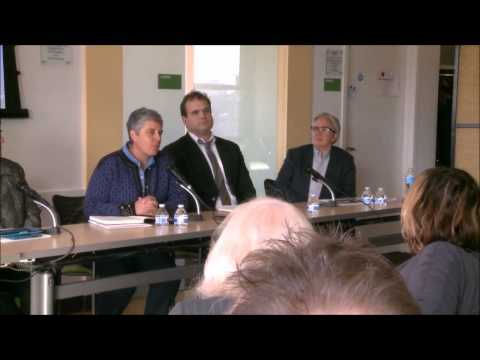 Housing is of great concern to LGBT older adults, as it is to most older people. 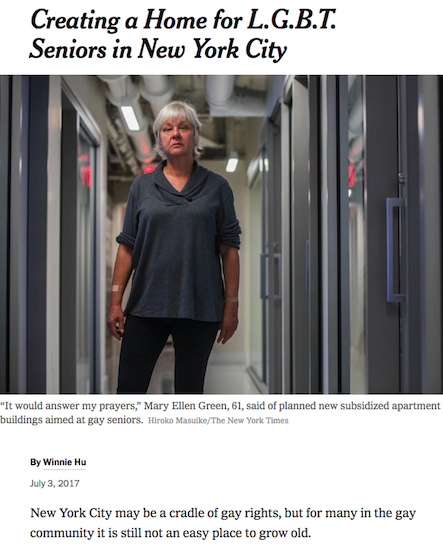 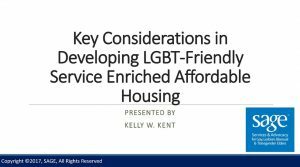 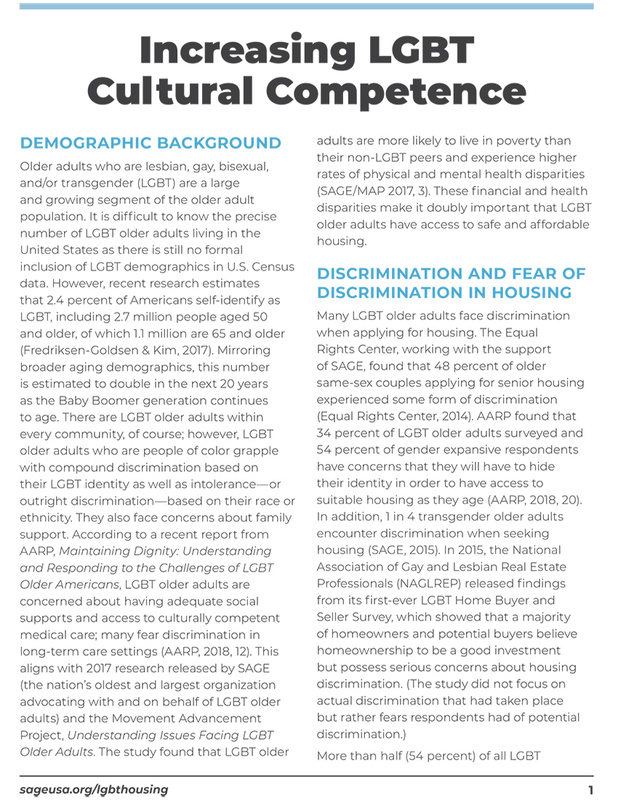 However, older LGBT people often experience discrimination—by property managers, staff, other residents, or service providers—when seeking rental and senior housing. 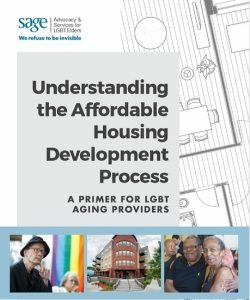 Housing for LGBT seniors can be miserable or even life-threatening.